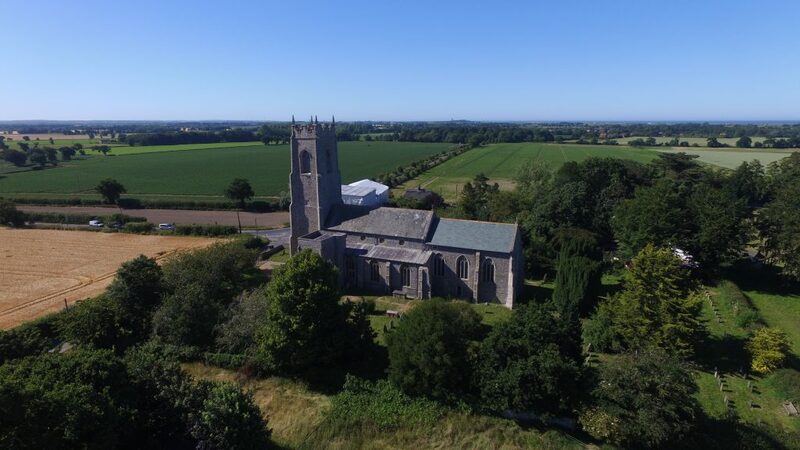 Our church dates back to the 13th Century and has a colourful history, originally being a Priory Church housing a college of friars. Although the monks had gone by 1536, there are still some remains of their monastery to the north of the church. Inside, there are two extremely well-preserved tombs dating back to the 1300s. For more about the history of Holy Trinity, please see Holy Trinity Church Ingham Booklet . On Third Sunday of the month, ‘Green Shoots’ meets in Stalham church rooms at 10am. This is a family-friendly, short, interactive service using all the senses. Services are either said, or have hymns accompanied by iPod or organ. Followed by coffee or tea & fellowship. Great news Ingham church has a friend’s group now upon and running please take a look at The Friends Info booklet.